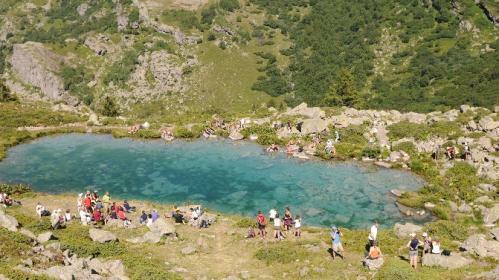 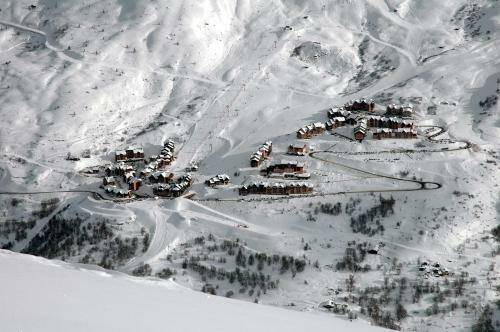 Valmeinier is the last born village in the Maurienne. 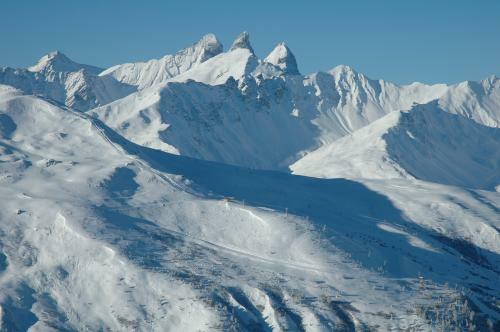 At more than 1800 metres altitude in the south of the department of Savoy, it preserves all the charm of a small mountain village, in particular thanks to its surroundings. 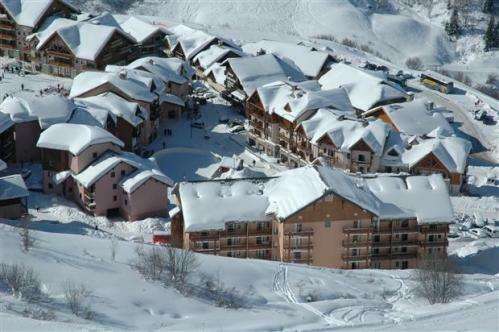 The resort is made up of three distinct areas - the main village at 1500 metres, the high altitude village at 1800 metres and the sector known as Girodière/l' Arméra. 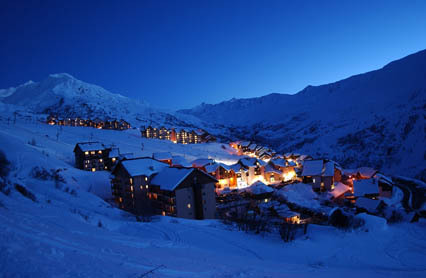 Opposite Valmeinier 1500, you will find the historical tourist site of Valmeinier. 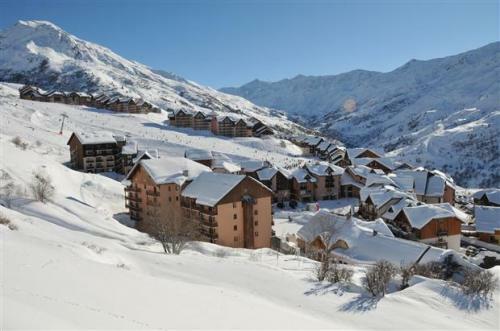 The resort shares its ski runs with the resort of Valloire, giving access to approximately 150 kilometres of runs, more than enough to occupy you throughout your stay. 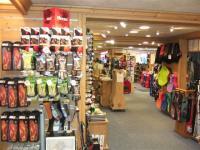 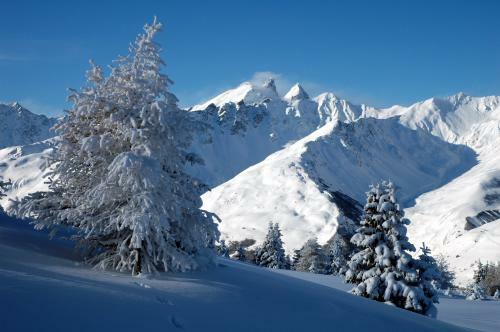 Do not hesitate to enquire at the tourist office for information on all that is available away from the pistes. 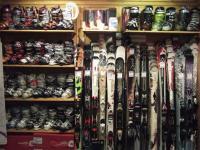 Lastly, don’t forget to contact one of our ski hire shops in Valmeinier to profit from the best advice in terms of ski equipment.